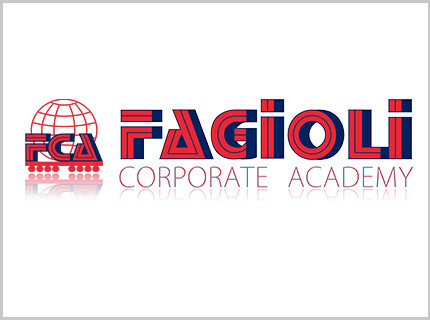 Human Resources | Fagioli S.p.A.
"Excellence is our natural essence." 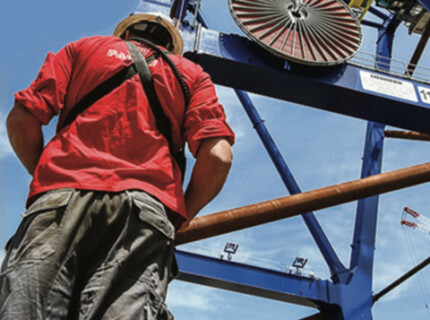 Our mission expresses the company's desire to be the leader and the benchmark in the exceptional transportation and heavy-lifting industry as well as in the field of project forwarding. A competent Human Resources department is a prerequisite to succeed in this effort.